Advanced QoS for Multi-Service IP/MPLS Networks is the definitive guide to Quality of Service (QoS), with comprehensive information about its features and benefits. 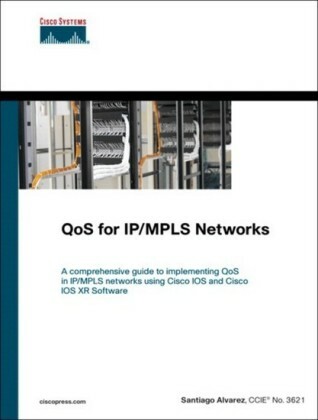 Find a solid theoretical and practical overview of how QoS can be implemented to reach the business objectives defined for an IP/MPLS network. 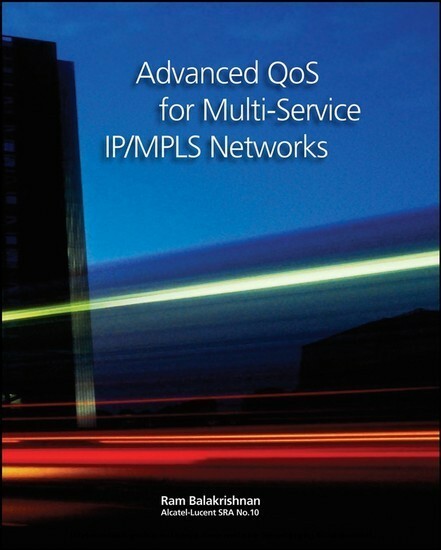 Topics include standard QoS models for IP/MPLS networks, essential QoS features, forwarding classes and queuing priorities, buffer management, multipoint shared queuing, hierarchical scheduling, and rate limiting. 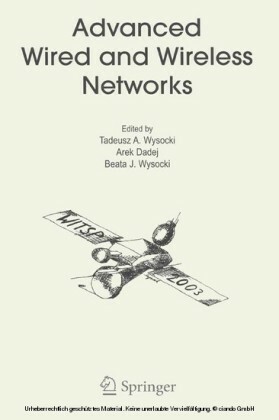 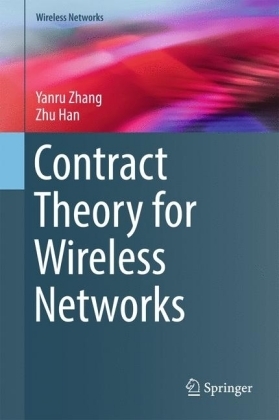 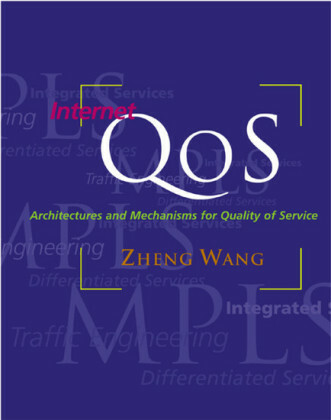 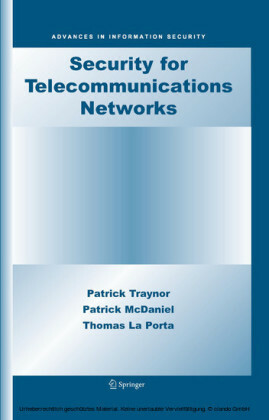 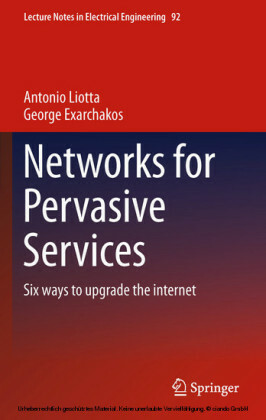 This book will enable you to create a solid QoS architecture/design, which is mandatory for prioritizing services throughout the network.